Welcome to my class website! 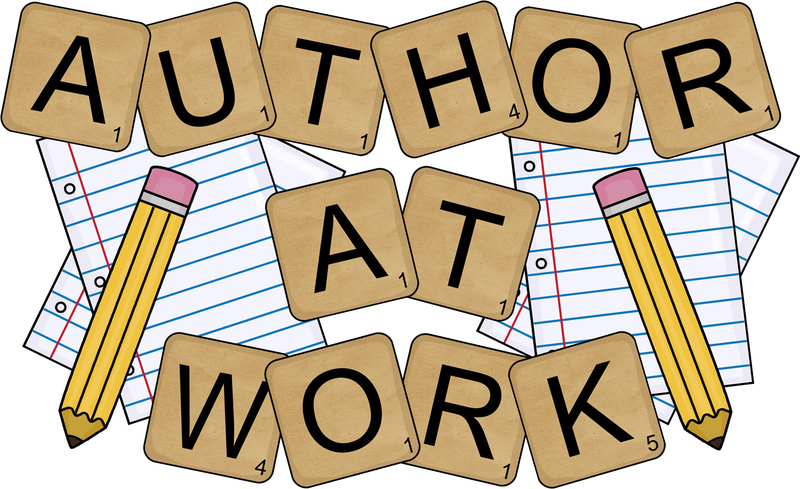 Here you will find information about my classroom, our school calendar, spelling word practice, sight word lists, links to websites, and other useful information. Please feel free to contact me at acavera@vbschools.net with any questions or concerns. Use the link below to access our district calendar. Learning to read is a huge part of first grade. In order to meet students' needs, we will be approaching reading in several ways. First of all, we use a basal series, which provides repeated practice with the same text and is the basis for our spelling and vocabulary instruction. I will also be supplementing with additional children's literature and phonics activities. We also practice phonics skills (which helps us decode words and spell phonetically) by using a program called "The Phonics Dance." This program attaches visual cues and movements to "hunks and chunks" to help students recall them. Daily 5 gives us a framework for practicing all of the things we've been learning. It allows time to work on reading, writing, and working with words. Finally, Guided Reading brings all of the pieces together in a small group setting. As students work on applying their phonics skills and reading strategies, I am there to support them. In first grade, we are building a mathematical foundation. We spend a lot of time on number sense. Students work on counting to 120 or more, telling which number is more or less, and identifying the number that is one more/less and ten more/less than a given number. Students also focus on place value and addition, as well as telling time, measurement, and identifying and counting coins. If you'd like to help your child with these skills, check out the links below. We will begin the year by working on spelling strategies, beginning sentences with a capital letter, and using punctuation. 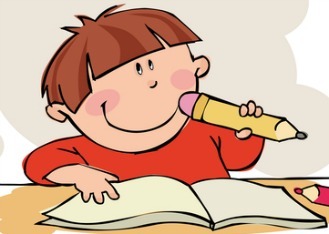 Your child will then be exposed to many types of writing including narrative, informative, and opinion writing. Although the spelling may not be conventional, it is important to praise your child for his or her spelling approximations. I will expect sight words to be spelled correctly because they are displayed in the classroom, but phonetically spelled words are acceptable and encouraged in first grade. Students will learn a new word family each week. Half of the spelling words will be words in this word family. The other words will be high-frequency words. There will also be two challenge words for 1/2 point each. One challenge word will be a more difficult word such as a day of the week, the name of a month, or a word related to the season. This word WILL be on the spelling list. The other challenge word is another word family word that is NOT on the spelling list. I do not reveal this word ahead of time because I want to see if your child can apply what he or she knows to spell it independently. 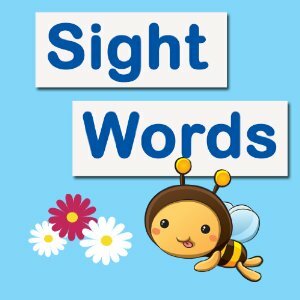 Sight words are words that your child should know "by sight." They should be able read these words in 3 seconds or less and should not need to sound them out. Learning sight words makes reading much easier and faster for students. When they don't have to stop and decode these high-frequency words, they have energy for decoding more challenging words and reading for meaning. Click the links below to practice sight words. After the first few weeks of school, students will receive homework each Monday. Homework is due on Friday of the week it was sent home. Please complete the activities below in the event that we have more than five calamity days.